The Weiss Gallery publishes catalogues bi-annually, including themed publications dedicated to singular artists, such as Frans Pourbus the Younger (1569 - 1622) and Cornelius Johnson (1593 - 1661). 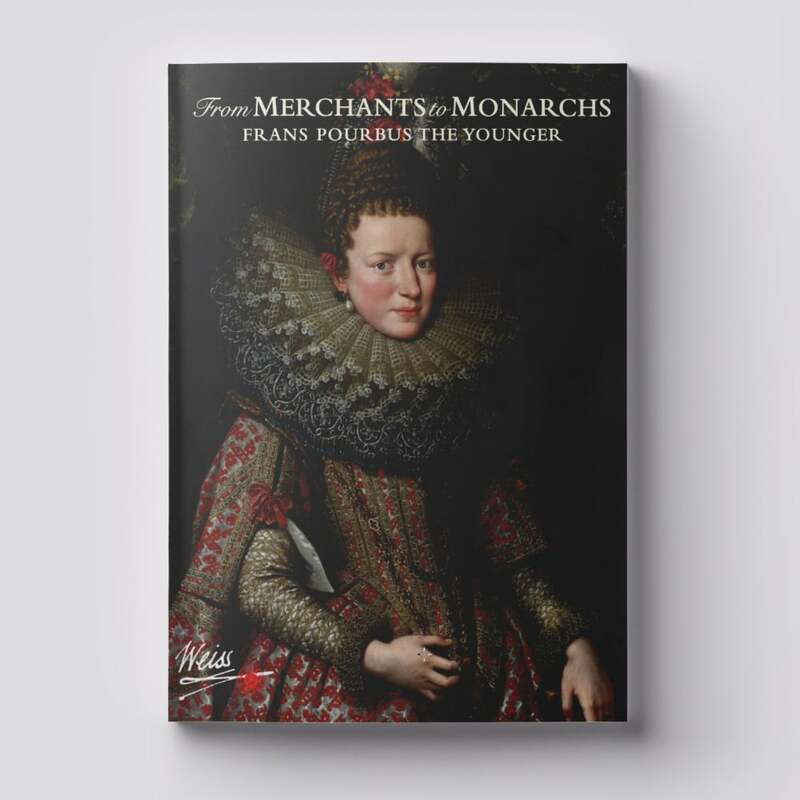 This catalogue celebrates the gallery's dedication to the most compelling and talented court portraitist of the early 1600s, Frans Pourbus the Younger (1569 - 1622). With expert insights from academics and our own prolific research, this publication is the first of its kind. This was published for our exhibition at TEFAF 2015, where we exhibited eight portraits by the artist. Never before have so many works by the artist been privately assembled and exhibited; only the collection of the Medici in the Uffizi and Pitti Palaces, with ten, has more. The catalogue includes five previously unpublished portraits, as well as six other works by the artist that the gallery has acquired during the eighteen years prior to 2015.